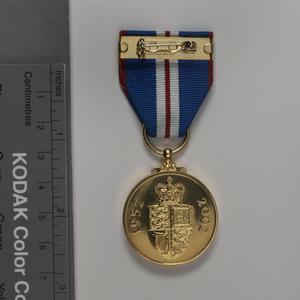 Queen Elizabeth II Golden Jubilee medal awarded to Lieutenant Commander John Bridge GC, teacher and bomb disposal expert, born 5 February 1915; died 14 December 2006. 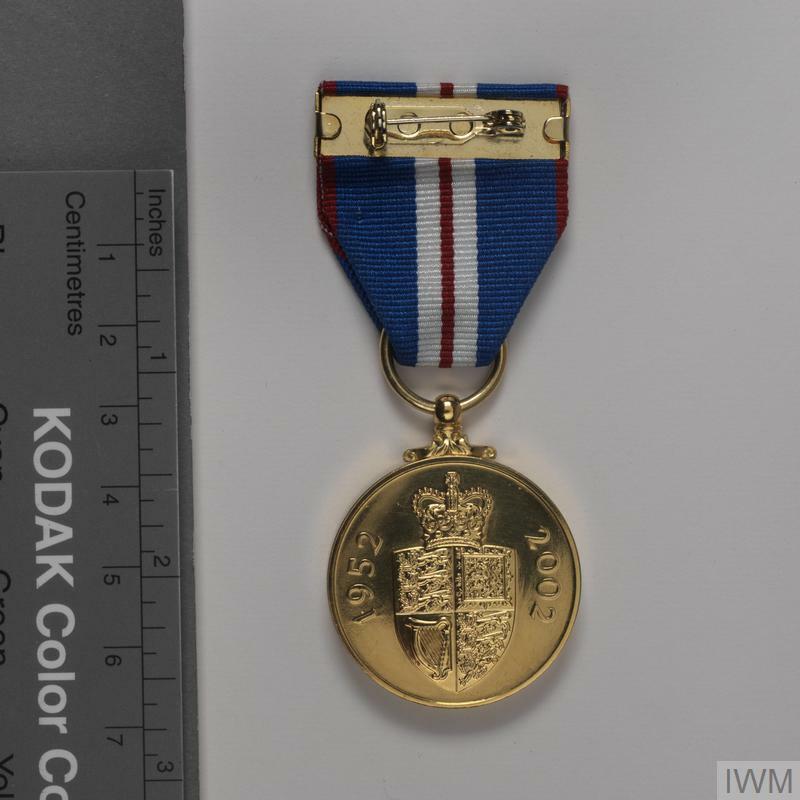 For details of circumstances of award of George Cross, George Medal and Bar, and summary biographical information, see OMD 6377. 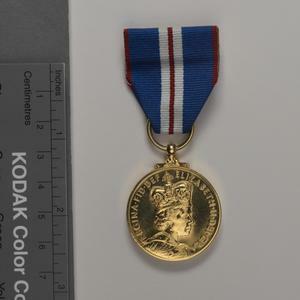 One of a group of 10 medals, OMD 6377-6386. John Bridge won the George Cross for clearing enemy depth charges from Messina Harbour in Sicily in August 1943. 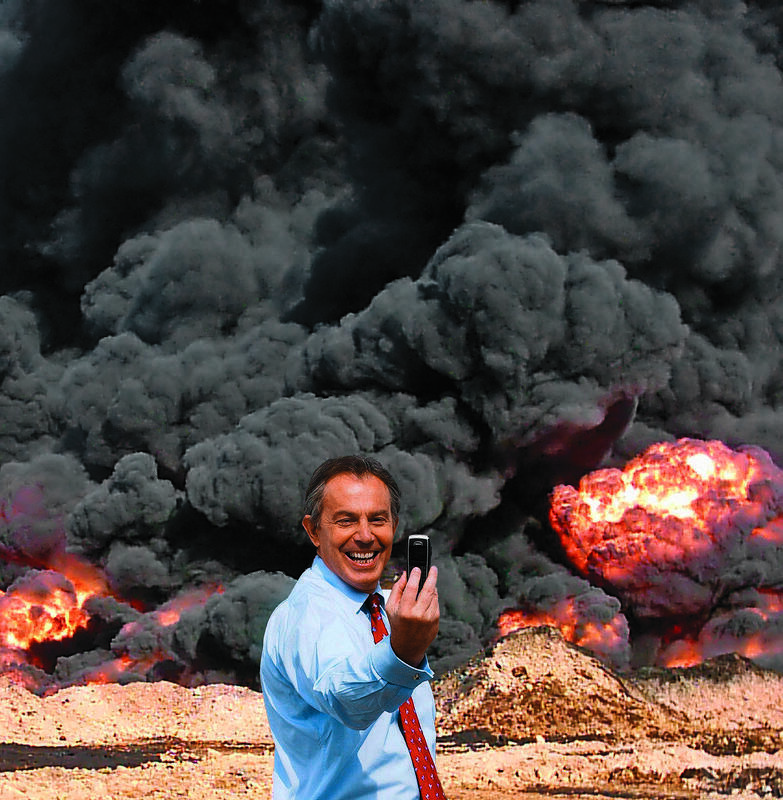 During the war he was also awarded the George Medal twice, and a King's Commendation for Brave Conduct; in each instance this was for defusing bombs and mines. His leading role in clearing over 200 devices at Messina showed exceptional bravery - however the citation for his GC published in the London Gazette of 20 June 1944 is brief: 'for great gallantry and undaunted devotion to duty.' For fuller details of circumstances of award and biographical information see OMD 6377 (also see file for detailed account of his actions) One of a group of ten medals, OMD 6377-6386.